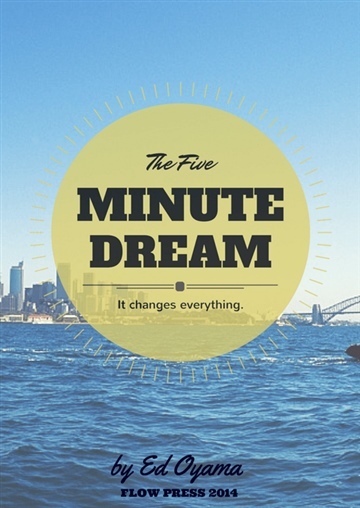 How can you start - today? 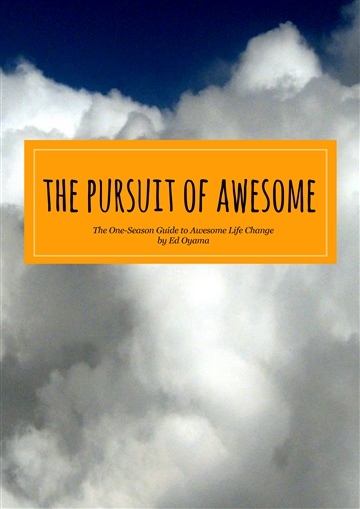 Part guidebook, part choose-your-own-adventure, and altogether awesome, The Pursuit of Awesome is your one-season guide to awesome life change. After all, an awesome impact can only be made by an awesome person. 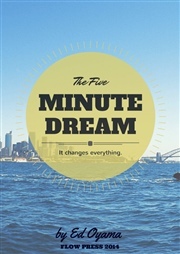 - How to leverage the power of habit to make massive life changes. - The source of motivation to push through - and do what you already know you need to do. - To write your superhero origin story - and why you dearly need one! - A five-step recipe for powerful growth - even through failure! Can it be done in one season? Well, not all of it - but The Pursuit of Awesome lays out a framework for repeatable and sustainable change, leveraged across a sixty-day period. And all it takes to start? One season. Ed is a young Californian, passionate about learning and leading, who was redirected to Central Asia about six years ago. He's an English, Russian, Kyrgyz, and Chinese-speaking Japanese American - who also speaks just enough Japanese to get sushi and miso soup at a restaurant, and not much more. He is happily married to his wife, Becky. Together, they run a conversational English club and stage open-air English courses in the park that draw close to a hundred people a summer. Recently, they've launched a university leadership club where they mentor a small circle of motivated students towards becoming great leaders. Ed writes regularly at his personal blog, Live Lead Learn.